A box set that makes one single-pose Space Marine Captain in Cataphractii Terminator Armour and one Space Marine Chaplain in Mk IV Power Armour - both previously only available in the Betrayal at Calth miniatures game. 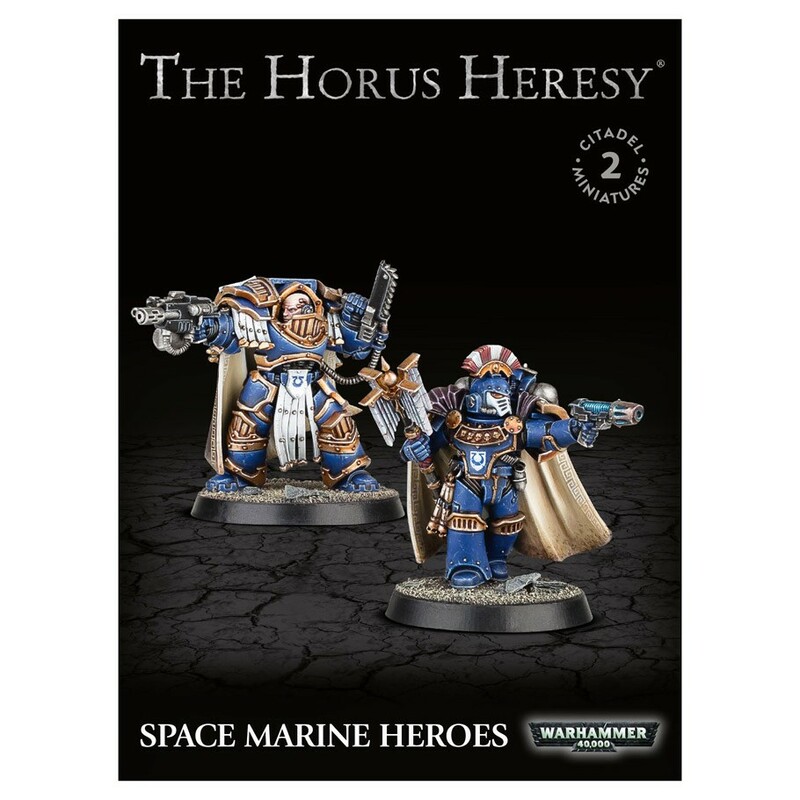 Fans of both The Horus Heresy and Warhammer 40,000 will want to add these miniatures to their collection. Can be painted in any Legion or Chapter colours! Two powerful heroes that are great additions to any force.